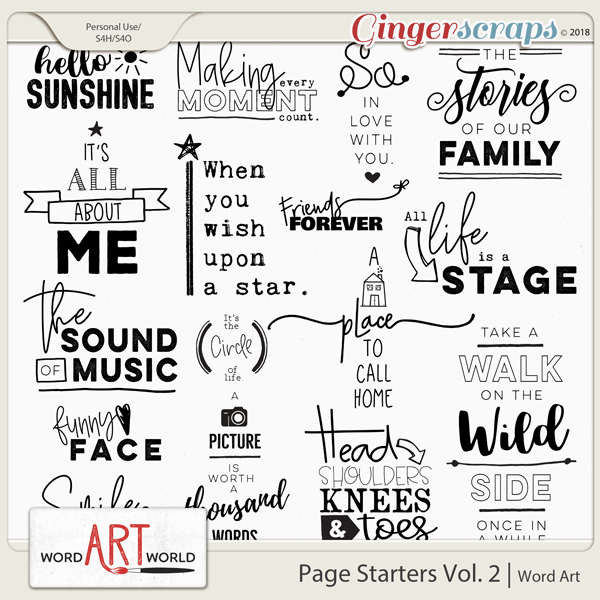 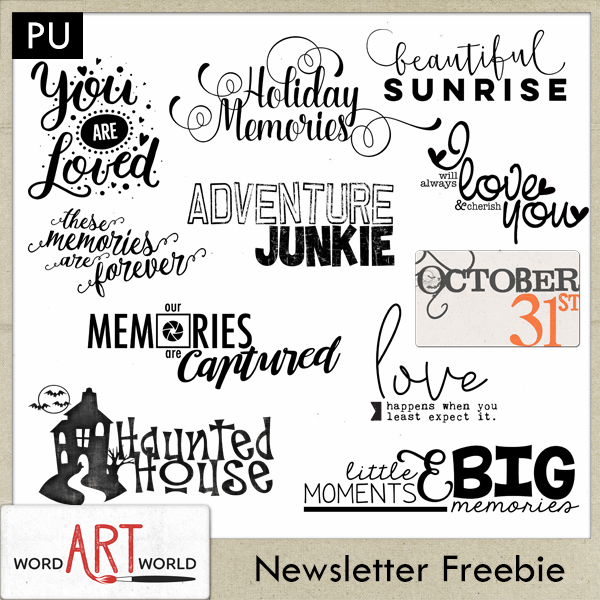 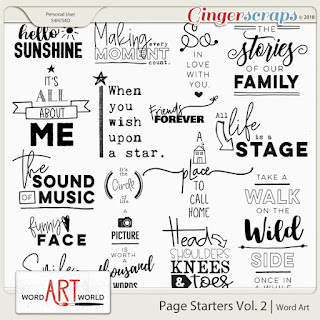 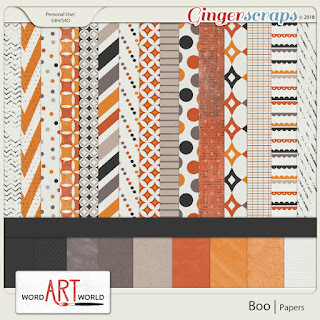 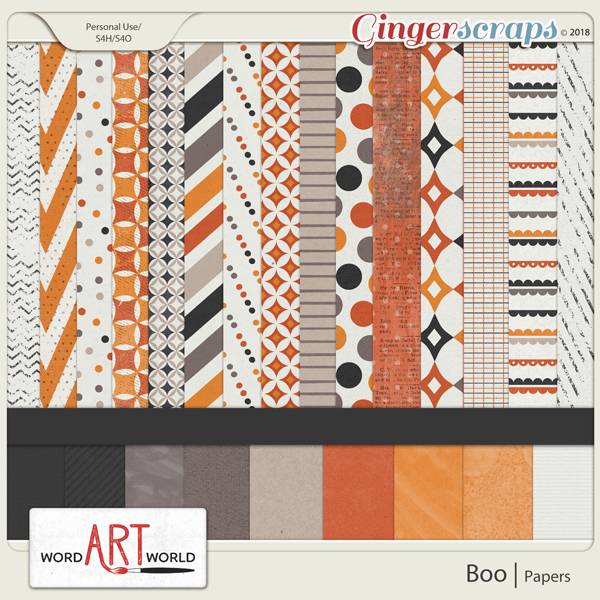 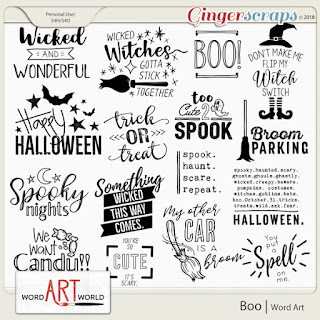 Word Art World: $1 Buffet Sale, 50% OFF DSD Sale, New October Freebie! 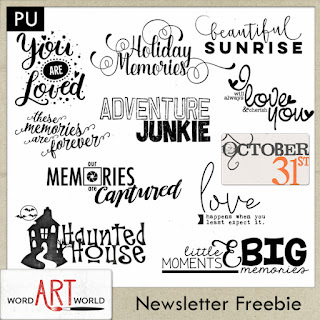 $1 Buffet Sale, 50% OFF DSD Sale, New October Freebie! 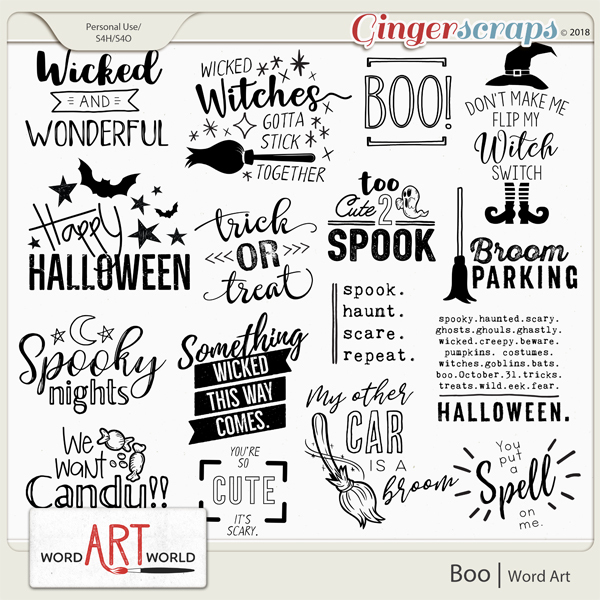 It's officially fall here in Maryland and it is my favorite time of year! 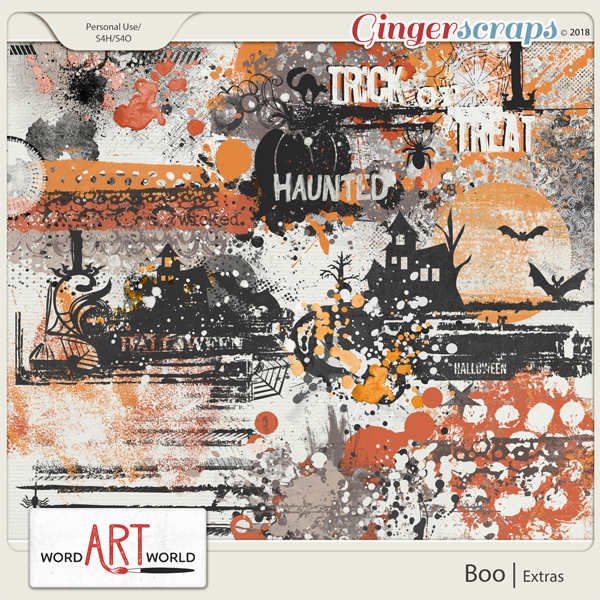 It's time for football, hot chocolate, sweatshirts and decorating! I must admit that I miss having little kids that dress up for Halloween, but teenagers are fun, too! 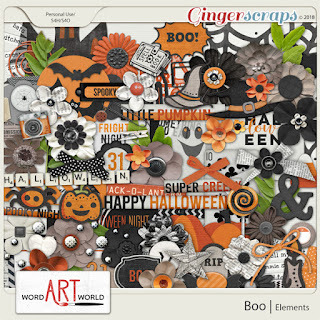 Here is a seriously massive Halloween-themed kit in honor of Halloween! 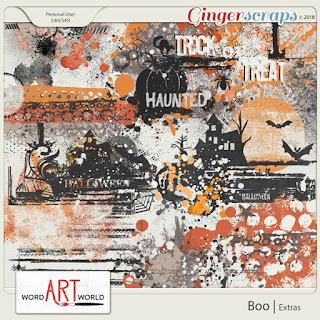 my store at GingerScraps for the Buffet Sale.